Iris Levine is the Dean and Professor of Music at California State Polytechnic University in Pomona. 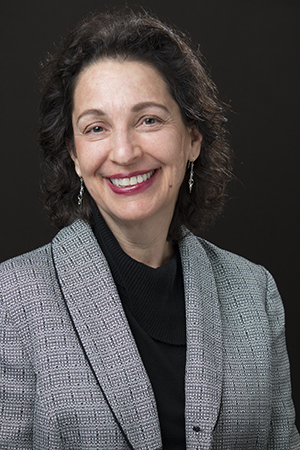 Dr. Levine earned her Doctorate degree in Choral Music from the University of Southern California and a Masters degree in Choral Conducting from Temple University in Philadelphia. Nationally recognized for her excellence in choral conducting and for her research in women’s choral repertoire, Dr. Levine is founder and artistic director of VOX Femina Los Angeles, L.A.'s premier women's chorus. Recently, Dr. Levine served in the prominent role of Repertoire and Standards National Chair for Women’s Choirs with the American Choral Directors Association. She is the editor for the Iris S. Levine Treble choral series with Pavane Publishing. 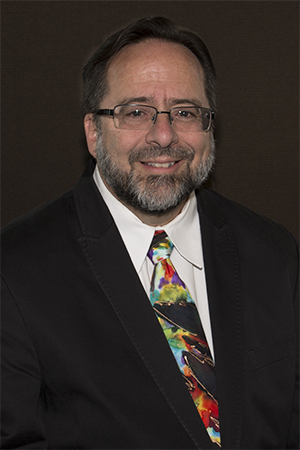 Dr. Levine is the Choir Director at Stephen S. Wise Temple in Bel Air, and is highly sought as guest clinician and adjudicator for choral festivals throughout the country. 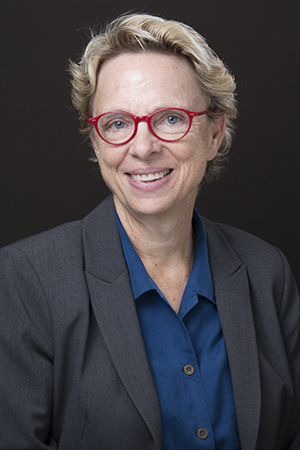 Sara A. Garver is the Associate Dean for Academic Programs & Student Success, and a Professor in the Department of Geography & Anthropology.She did her graduate work at UC Santa Barbara and has worked at Cal Poly Pomona since 1997. Her areas of expertise include the use of tree rings to examine climate change and drought cycles in the western United States and the use of remotely sensed technology to study topics such as ecosystem dynamics in the world’s oceans and changing vegetation patterns in the southwestern Unites States. She teaches classes in Physical Geography, Geography of California, Climate Change, Remote sensing, Digital Image Processing, and Geographic Information Systems. David Horner is the Associate Dean for Academic Personnel and Resources, and a Professor in the Psychology Department. He earned his Ph.D. in psychology from Indiana University and his B.A. in psychobiology from U.C. Santa Cruz. He taught at Truman State University in Missouri for 3 years, at the University of Wisconsin Oshkosh for 9 years, and is currently in his 17th year at Cal Poly Pomona. His areas of expertise include human cognitive and perceptual abilities, and how to facilitate student learning by adding structure to the teaching/learning process.